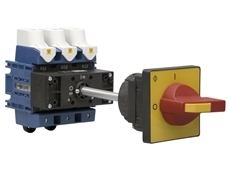 The electro-mechanical interlock locks the switch in any switching position. 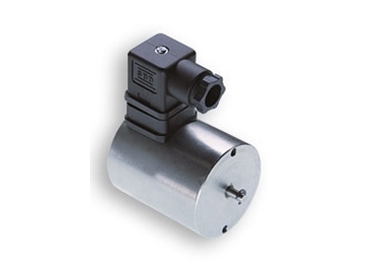 The interlock device is operated by energising or de-energising the electro-mechanical system. 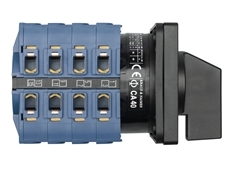 The device can be operated in pre-determined positions by adding auxiliary contacts to the switches.